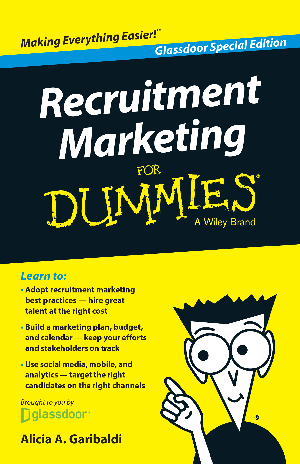 48 pages of actionable advice, case studies and ways to win the war for talent. Amplify your company story to the top talent you want to attract! Use social media, mobile and analytics to target the right candidates! Turn employees into internal brand ambassadors!